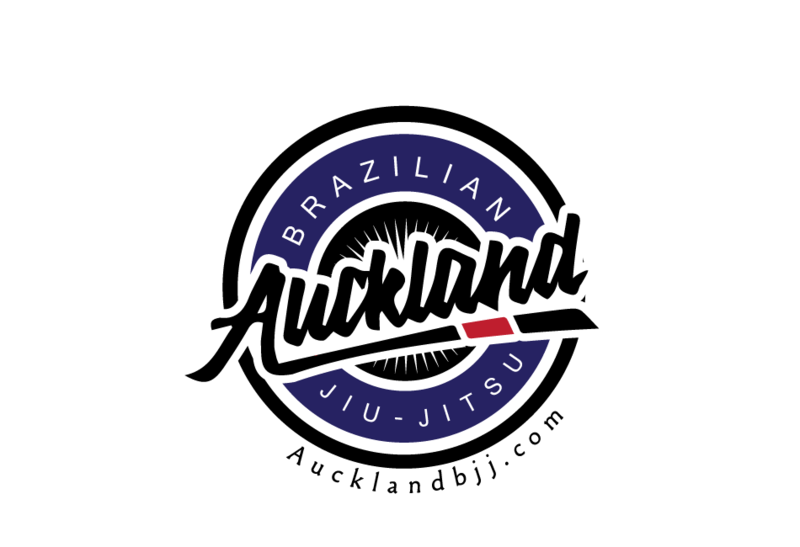 Auckland BJJ: What is Vale Tudo? At the last class (Questions and Answers), someone asked what was Vale Tudo. Vale tudo (IPA: [ˈvali ˈtudu]; English: anything goes) are full-contact unarmed combat events, with a limited number of rules, that became popular in Brazil during the 20th century. Vale Tudo has been considered a combat sport by some observers. Vale Tudo uses techniques from many martial art styles, making it similar to modern mixed martial arts. "Carlos Gracie issued what is now known as "The Gracie Challenge" in a newspaper, an open invitation to a Vale Tudo style match with a Gracie with a cash prize for the winner. Carlos and his brothers accepted many, many challenges over the next forty years. 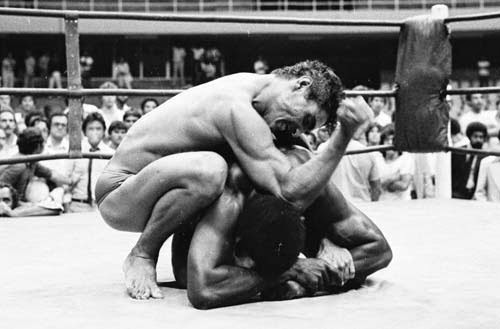 Boxers, professional wrestlers, Capoeira fighters, and generic tough men were common opponents. As the years wore on Carlos slowly receded form the leadership of the family and Helio stepped forward to bear the Gracie standard." Thai academy in 1978 in Curitiba, Brazil. Head trainer Rudimar Fedrigo later expanded the program in 1991 to include Brazilian Jiu-Jitsu and other aspects of modern mixed martial arts. By 1995, the Chute Boxe team was considered a prime training ground for Vale Tudo fighters. In 2004, an American branch, Chute Boxe USA, was established in Los Angeles, California. Chute Boxe fighters are characterized by being extremely aggressive and physical, as well as well-rounded fighters, able to use submissions, punches, kicks, and various grappling styles as needed. Labels: What is Vale Tudo?